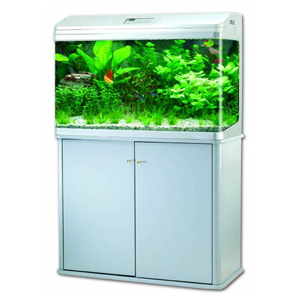 Professional cast Aquarium Jebo. 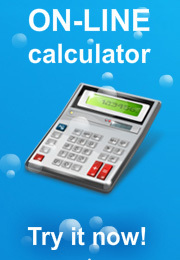 Reliable and easy to use. Includes cover with integrated lighting and filtration.